ESCAPE RECOMENDADO: PARA 50cc : TECNIGAS RS, SCR HAND MADE 50, YASUNI R, JAZEN. y PARA 70cc: YASUNI C.16, SCR HAND MADE 70cc, METRAKIT SP, JAZEN RACING. 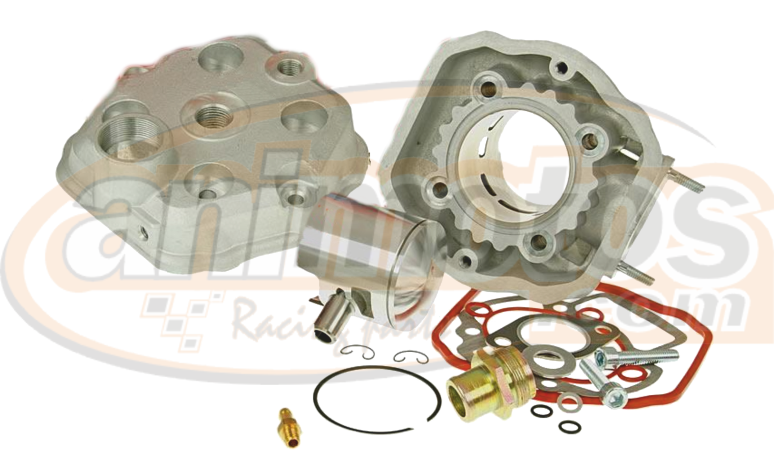 CIGUEÑAL RECOMENDADO: PARA 50 Y 70cc : BARIKIT RACING, METRAKIT SP, TOP RACING.